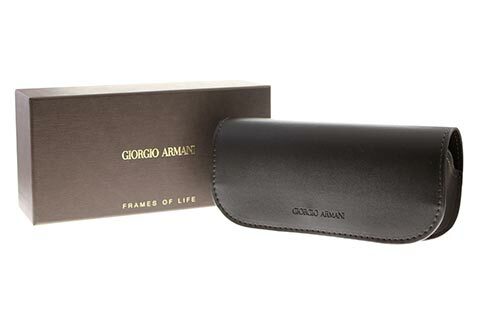 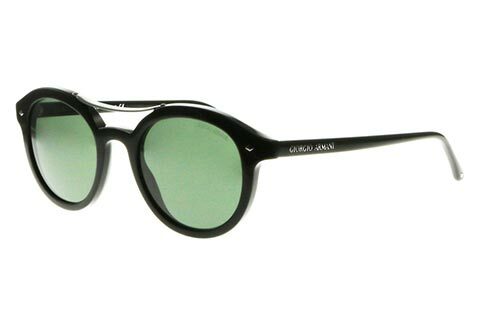 Giorgio Armani AR8007 sunglasses for men showcase the brand’s cool and collected Italian aesthetic, as well as their impeccable attention to detail. Handmade from the highest quality of black acetate, the retro round frames feature silver metal rivets at the front. 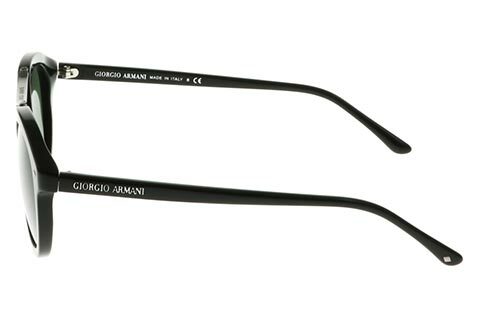 The curved silver metal brow bar is etched with the Giorgio Armani written logo, as are the sunglasses’ arms, ensuring complete authenticity. 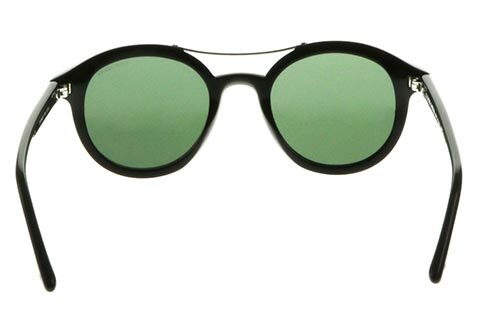 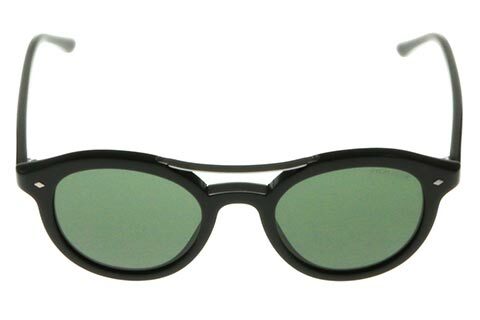 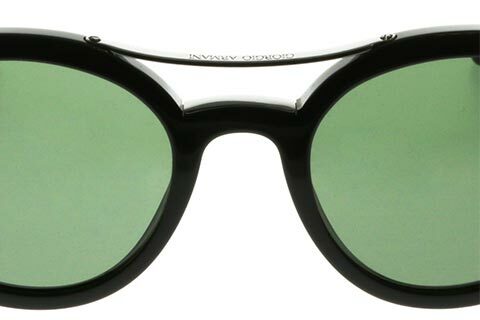 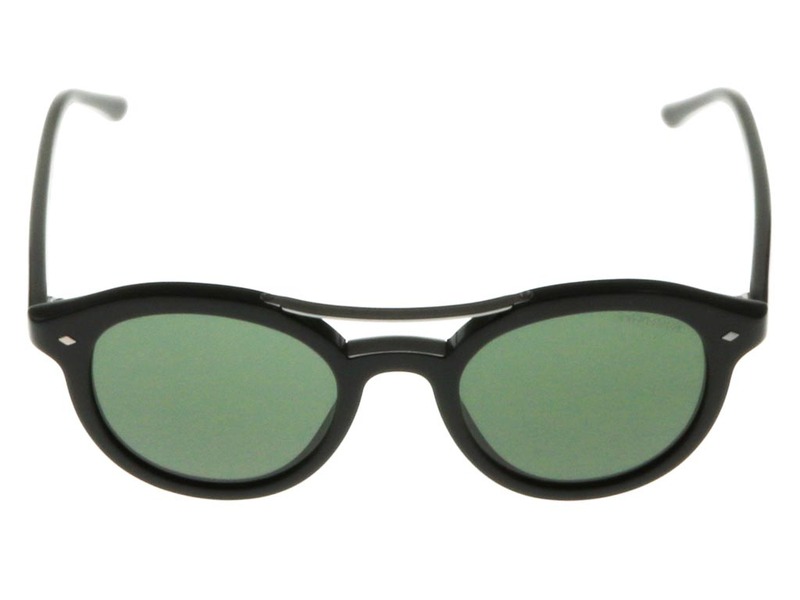 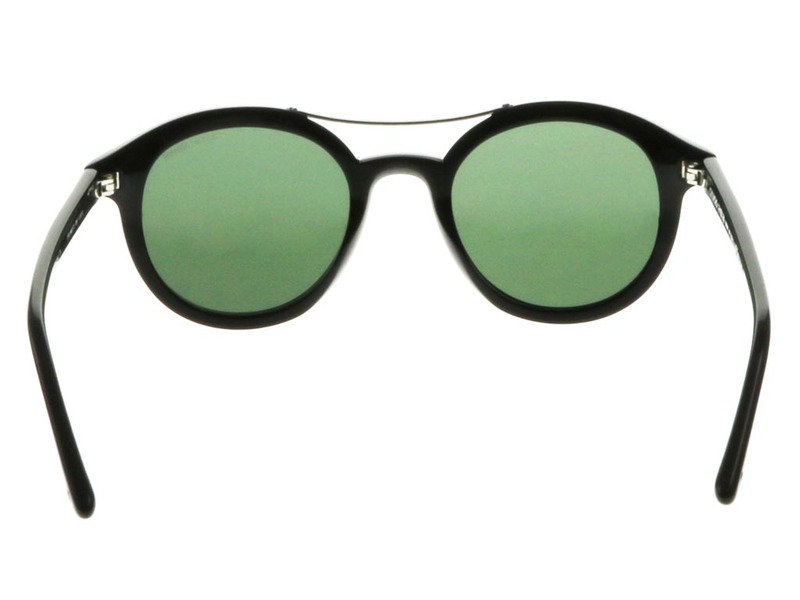 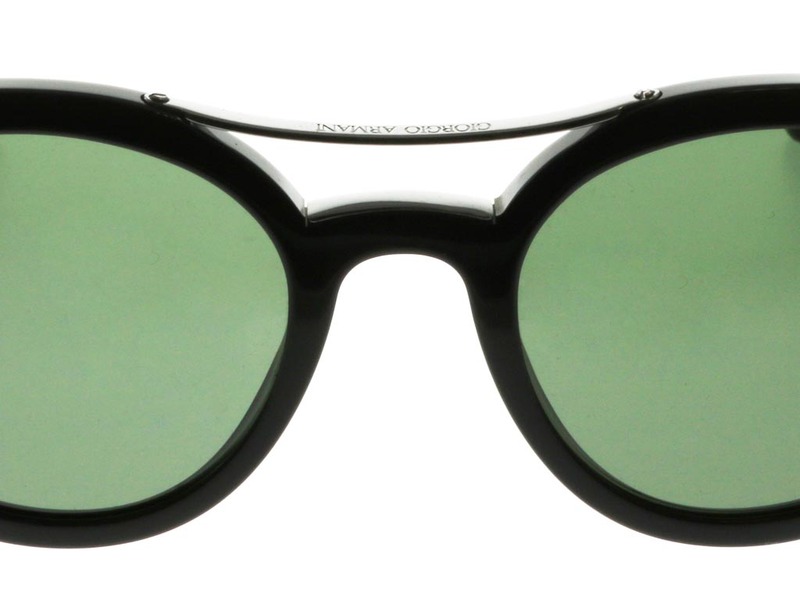 The green lenses offer a charismatic contrast to the dark black frames and also offer 100% UV protection against the sun. 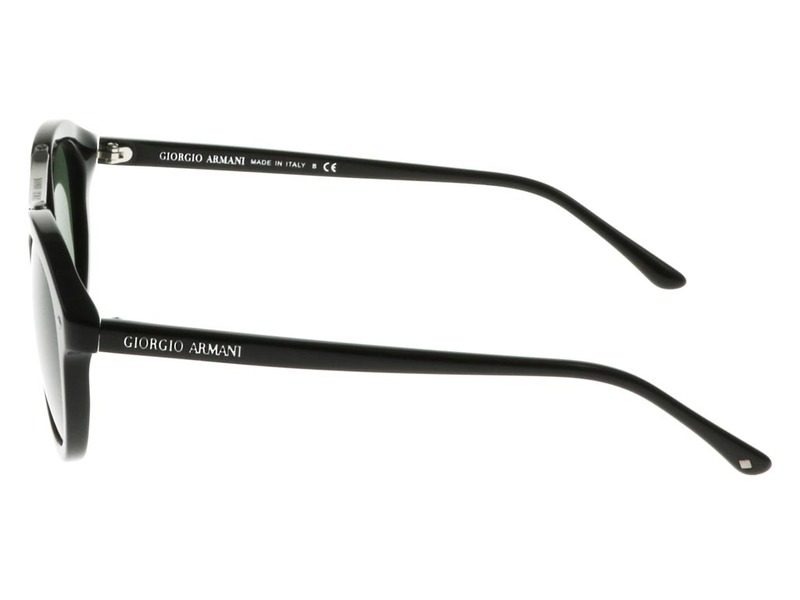 Refer a Friend and earn £6 off your next sunglasses purchase.